Every year, the James Beard Foundation, a New York-based institution which honors the best culinary teams across the U.S., announces its nominees for the year’s most outstanding restaurants and chefs in a sort of Oscars ceremony of food. Just as the NFL set up shop on the Benjamin Franklin Parkway for the 2017 draft, the James Beard Foundation has selected Philadelphia as the location of its great nomination reveal. These two Philly restaurants are among most the romantic in the U.S. 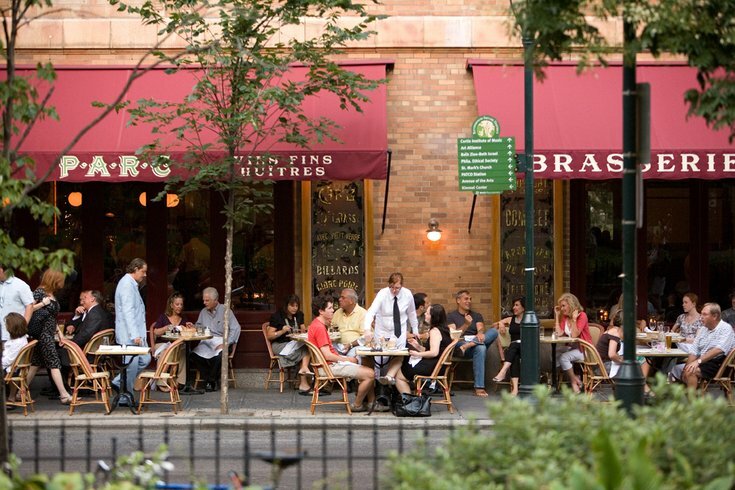 The foundation, along with Visit Philadelphia, announced the nominations will be read at Stephen Starr’s French bistro Parc on Rittenhouse Square. There are more than 50 categories, including outstanding restaurant, chef, restaurant design, baker, as well as regional designations. The event will be held at 9:30 a.m. on March 14 and live streamed online. “Philadelphia’s culinary scene continues to transform and create buzz-worthy experiences for its city and visitors,” said Anne Quatrano, previous James Beard winner and chair of the Awards Restaurant and Chef Committee. Last year’s winners included Michael Solomonov, who received the Outstanding Chef award for Zahav, Stephen Starr, who received the Outstanding Restaurateur Award for Starr Restaurants, and Greg Vernick, who received the Best Chef: Mid-Atlantic Award for Vernick Food & Drink. The Roots’ Questlove was also among the Philadelphia nominees last year. “The region is blessed with proximity to rich farmland, well-established and new talent and explorable neighborhood corridors you can eat your way through,” said Meryl Levitz, president and CEO of Visit Philadelphia, in a statement. Nominees are whittled down from 23,000 online entries, then further scrutinized by judges and committee members for reaching a final set of nominees. Final winners of the 2018 James Beard awards will be awarded May 7 in Chicago.